"The imbalance between the increasingly severe domestic market environment and Apple's high product unit price has led to the declines of iPhone shipments in the Chinese market," the firm argued in a Chinese-language report seen by the South China Morning Post. The same study noted that Apple's 19.9 percent decline during the December quarter was far greater than the overall Chinese smartphone industry's 9.7 percent. The company did manage to rise to fourth place, but only because local vendor Xiaomi did worse, plummeting 34.9 percent in the period. Since the beginning Apple has been notoriously unwavering about its iPhone design and pricing policies, rarely making any concessions to accommodate different countries or even different income levels within the U.S. The company's "budget" iPhones are simply older models, and still relatively expensive — the iPhone 7 costs at least $449. The cheapest new iPhone is the XR at $749, and that price is $100 more than Apple charged for flagship models just a few years ago. At $999-plus, the iPhone XS is out of range for most of the world, even in developed countries. In China, natively-developed phones by brands like Huawei can often cost a third to a half as much, while offering many of the same features, making them an attractive proposition to a cash-strapped population. Apple's December quarter was bad enough that it decided it would indeed lower prices in China and other international markets, if only to reverse hikes made in response to exchange rates. 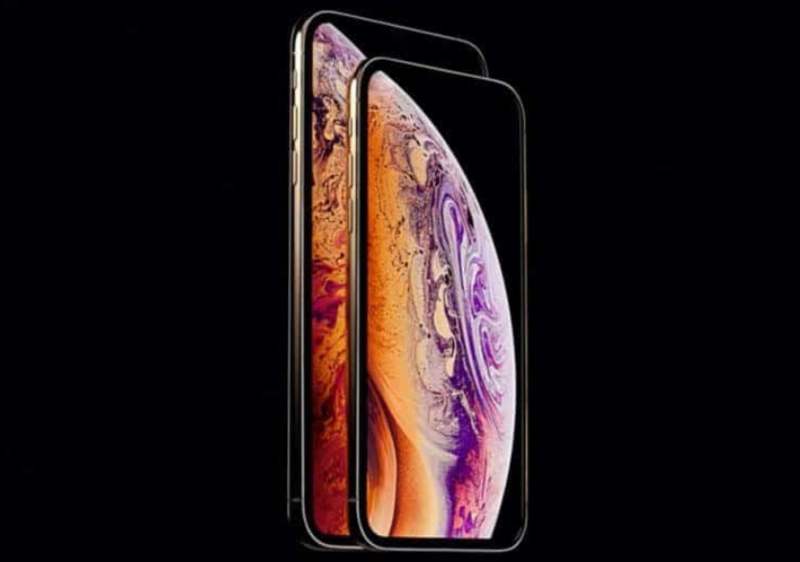 While it has seen some success with this tactic, it remains to be seen if pricing issues will influence those of the 2019 iPhone models expected this fall.